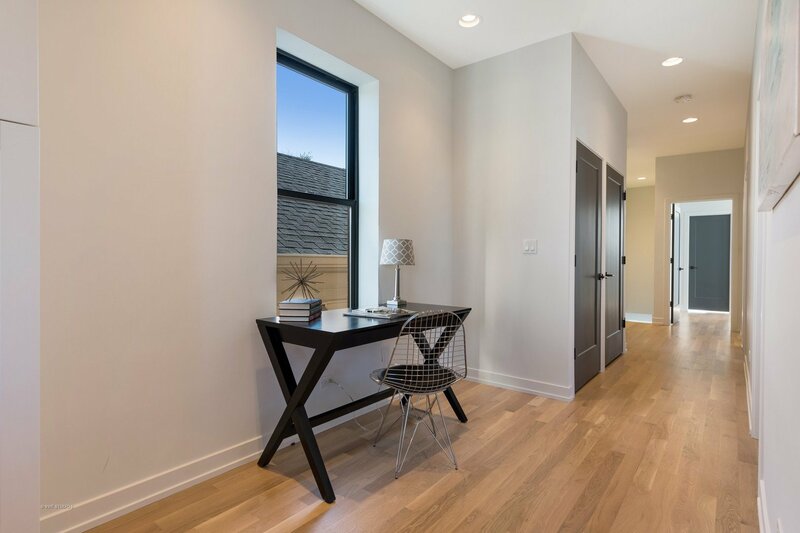 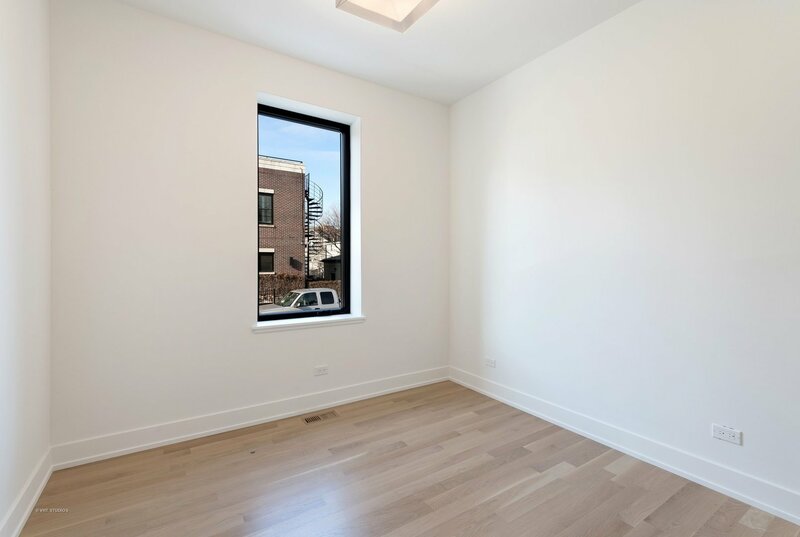 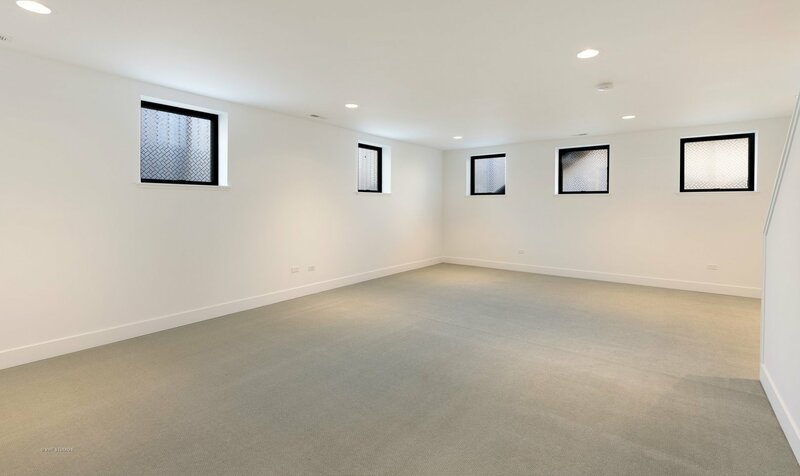 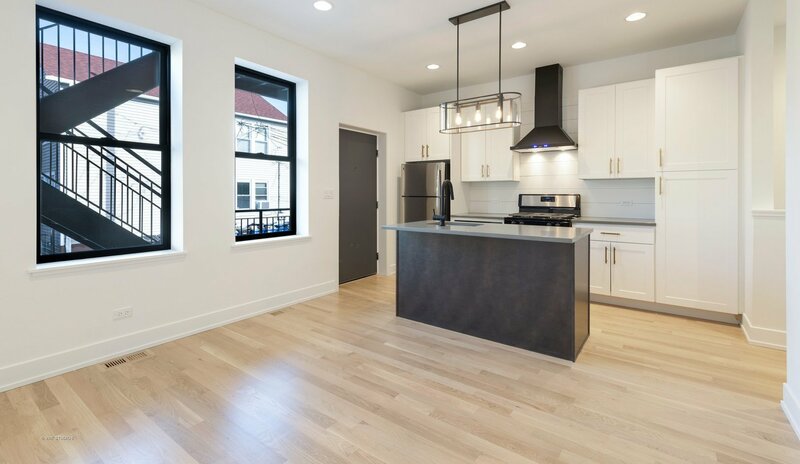 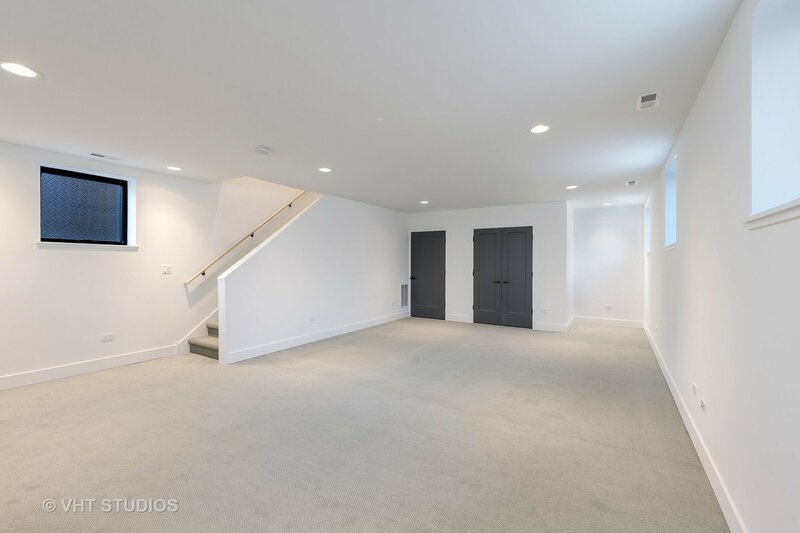 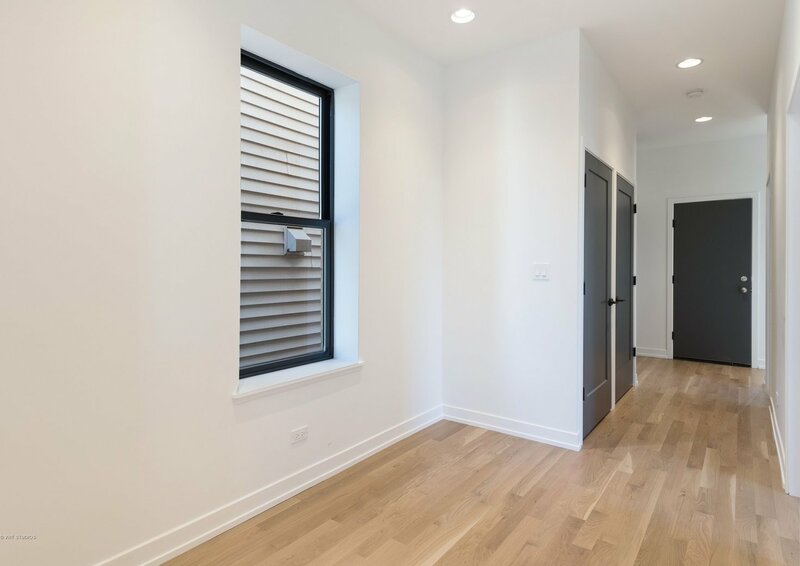 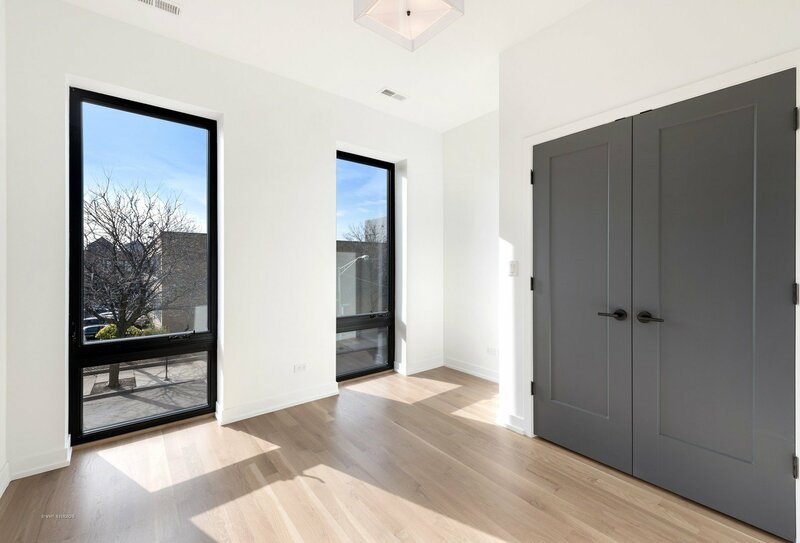 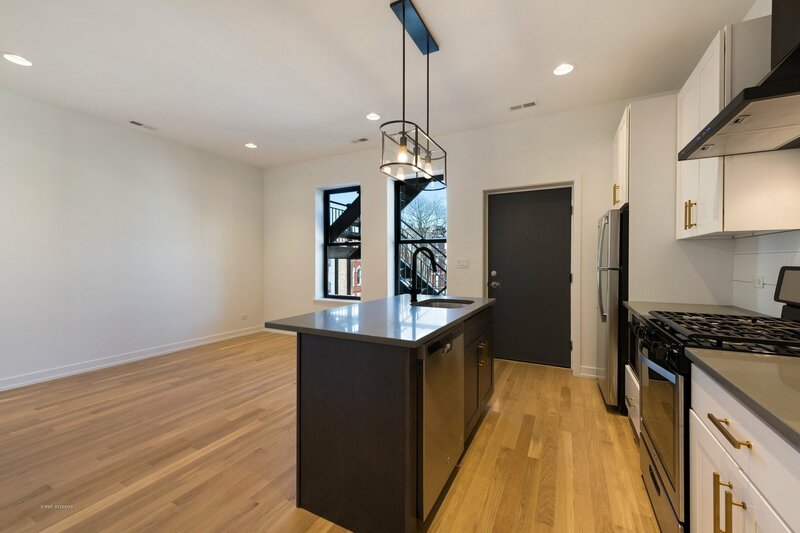 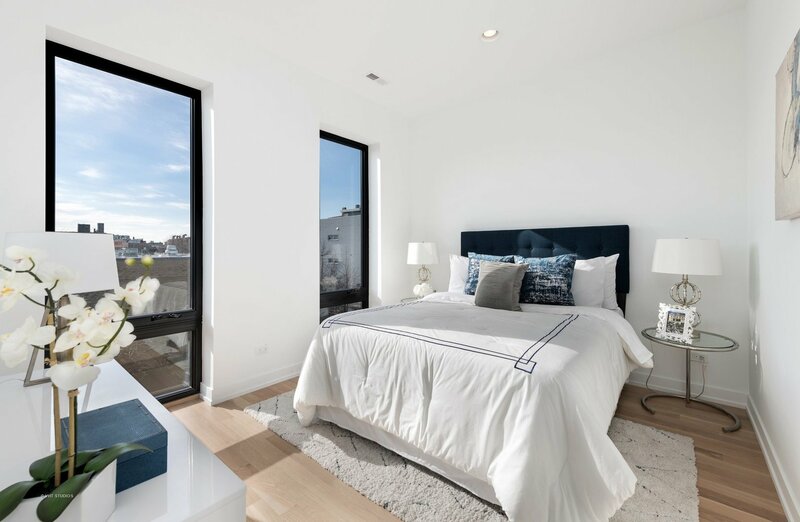 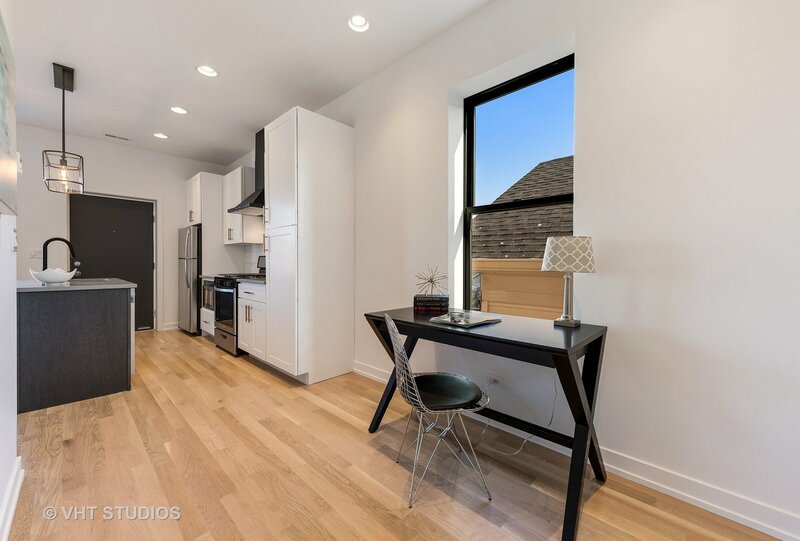 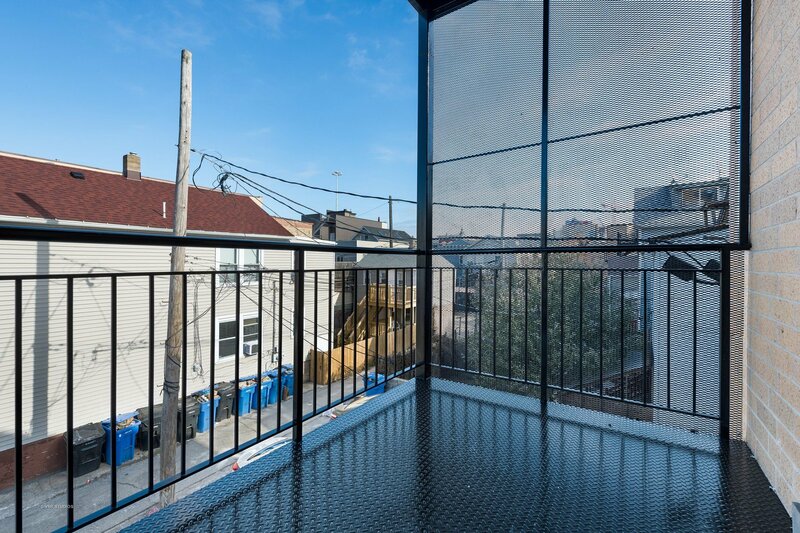 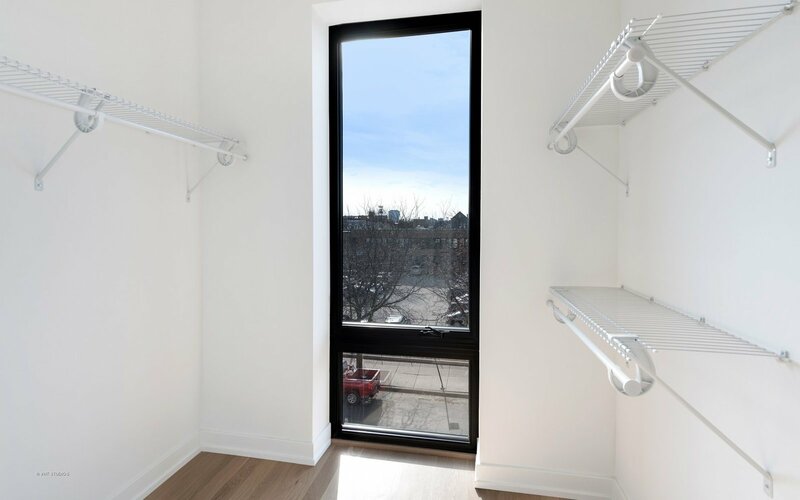 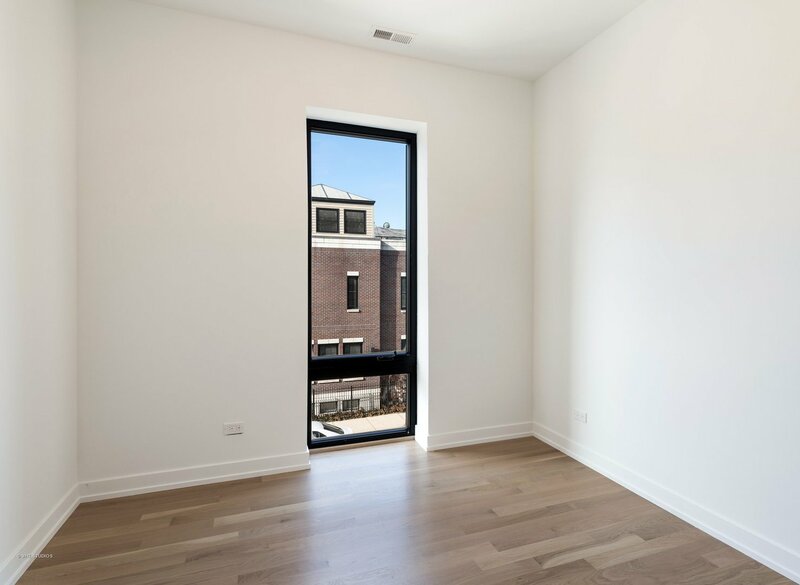 Amazing River West new construction multiunit investment opportunity, fully rented! 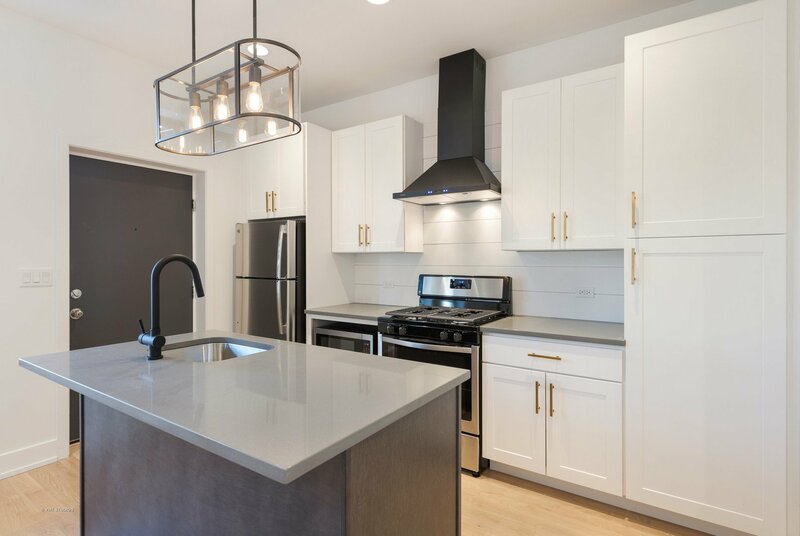 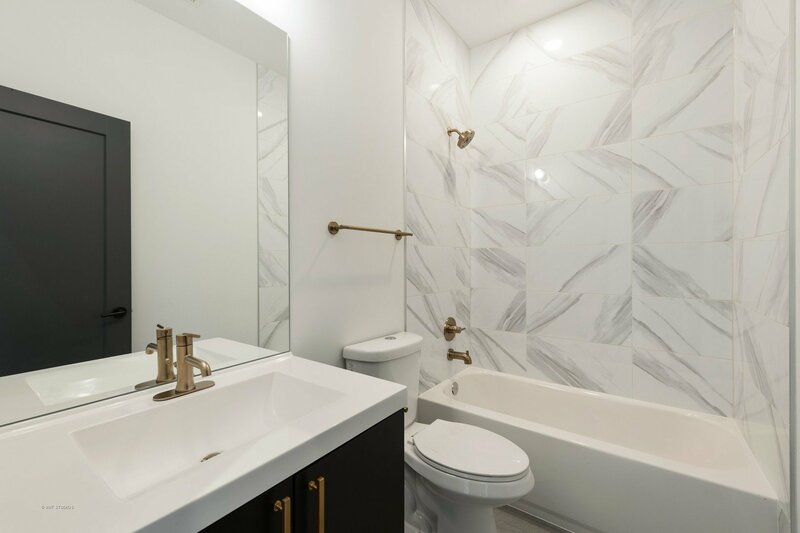 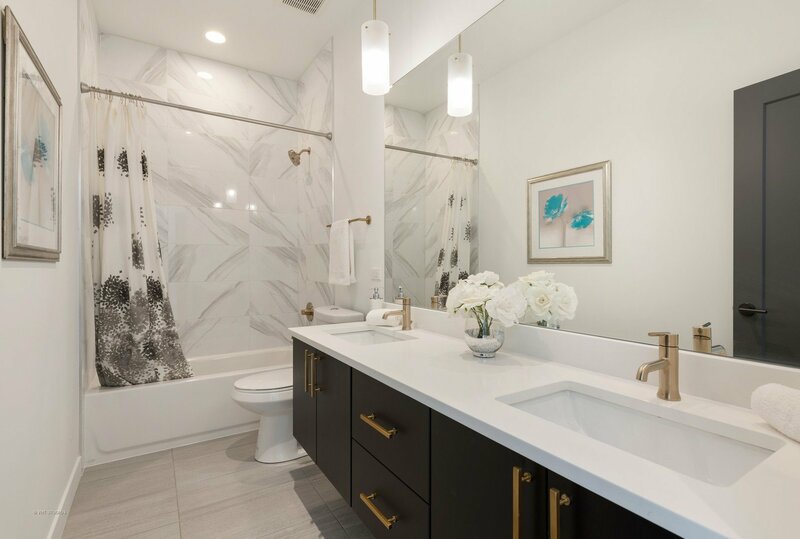 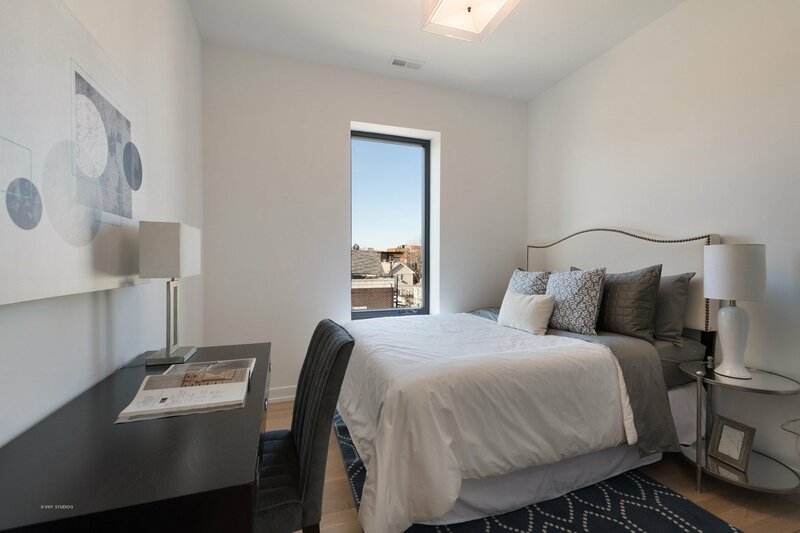 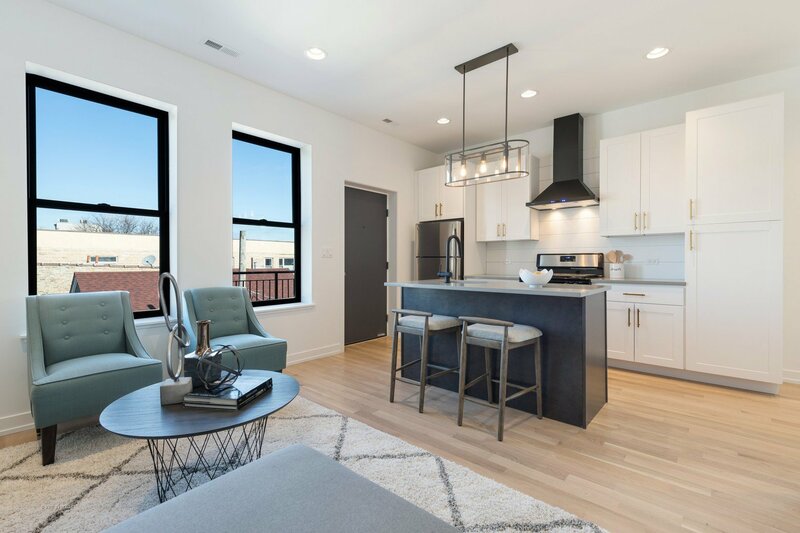 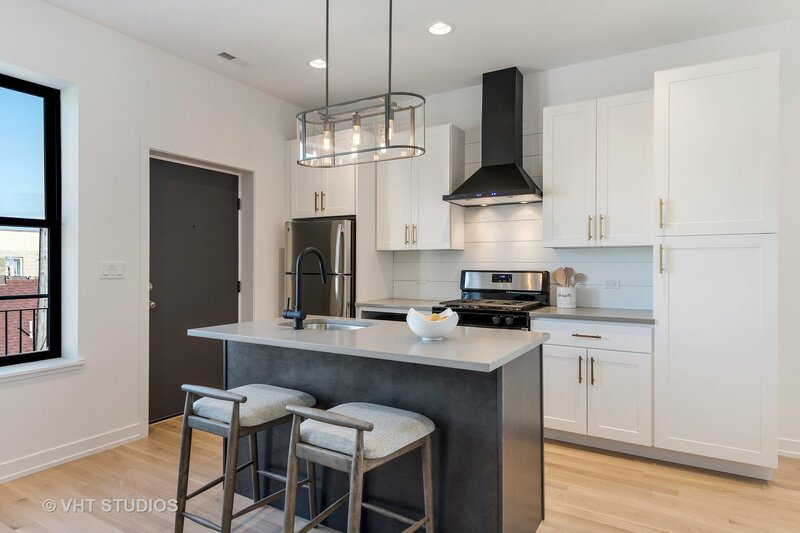 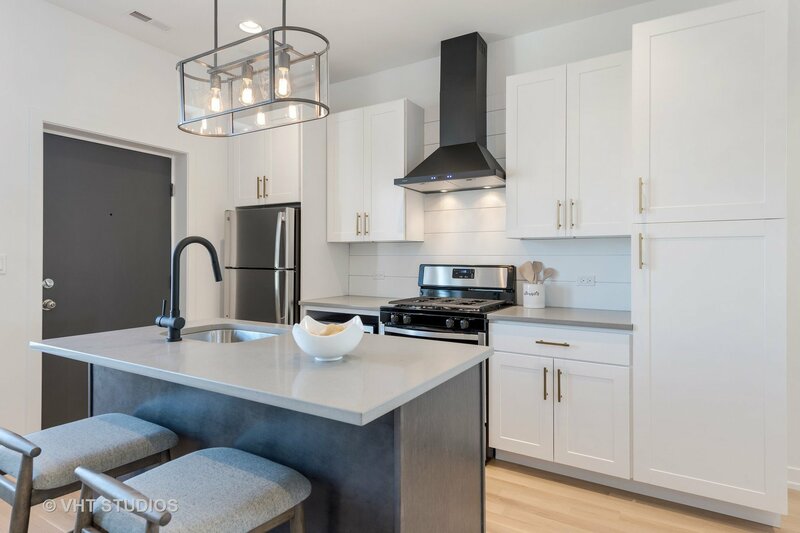 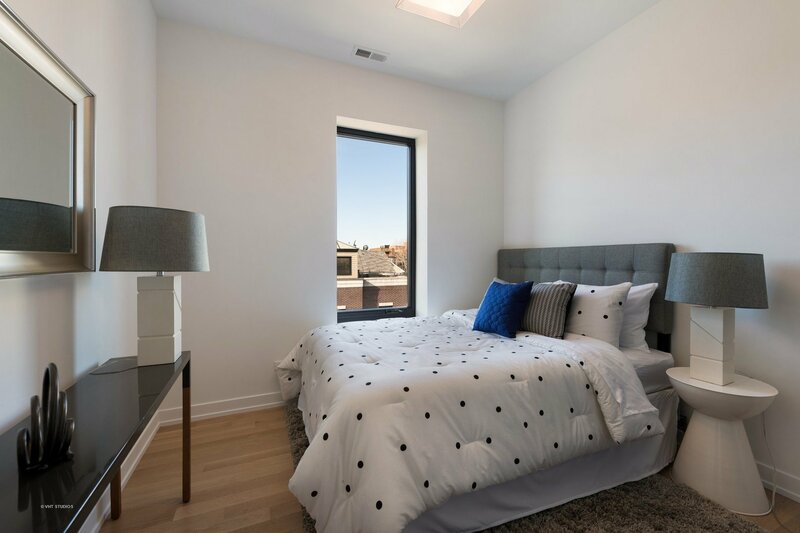 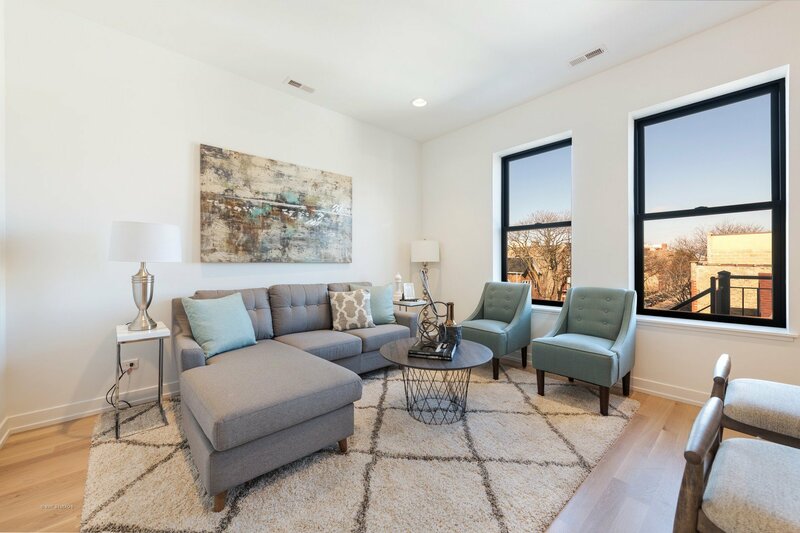 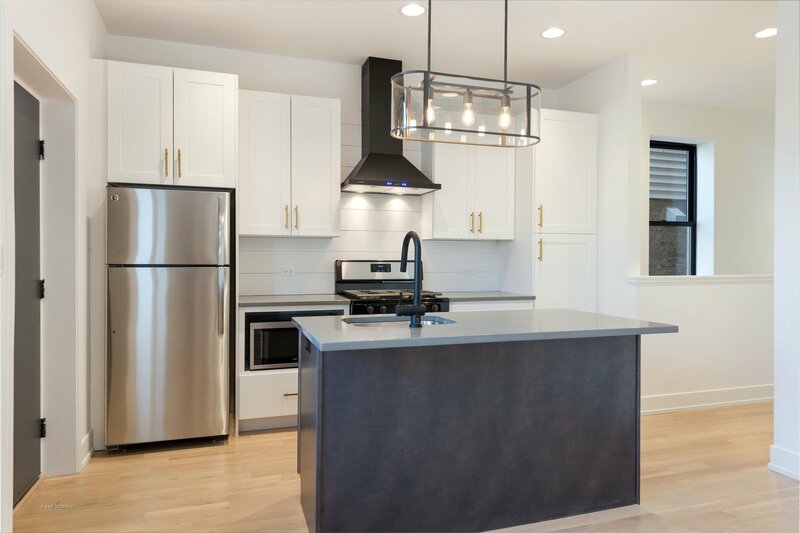 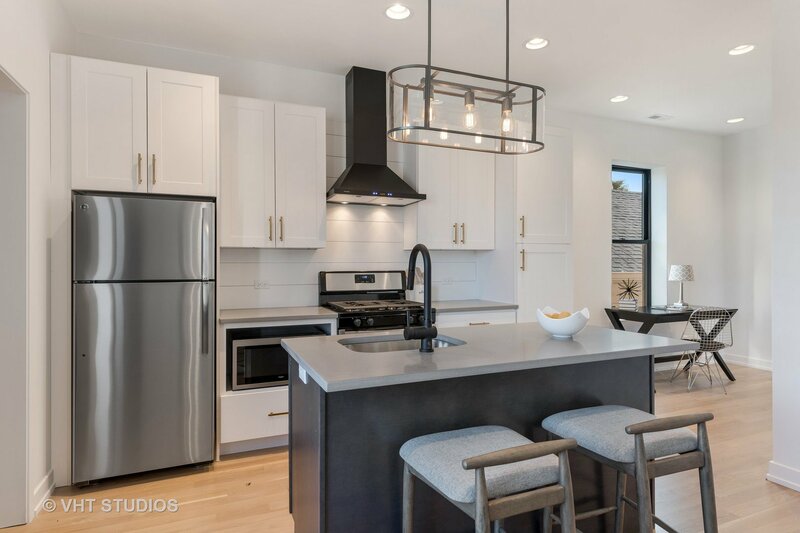 The three spacious units offer gorgeous kitchens with upgraded stainless steel appliances, white cabinetry, gold hardware, quartz countertops and center island with seating for two. 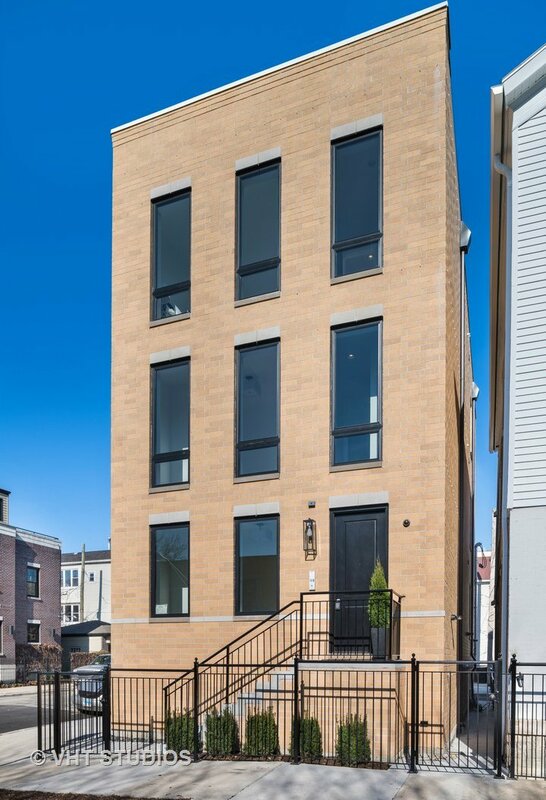 Stylish light hardwood floors & light fixtures, high ceilings, and well appointed bedrooms. 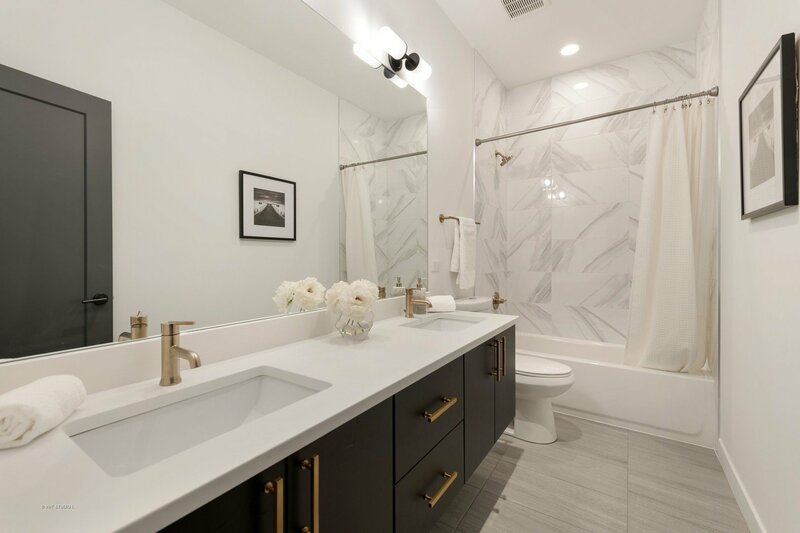 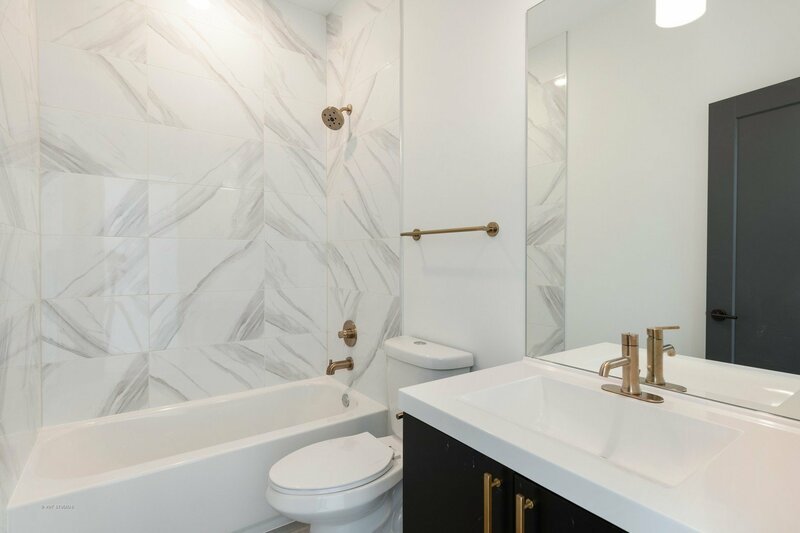 Designer inspired bathrooms with great cabinet space & marble tile. 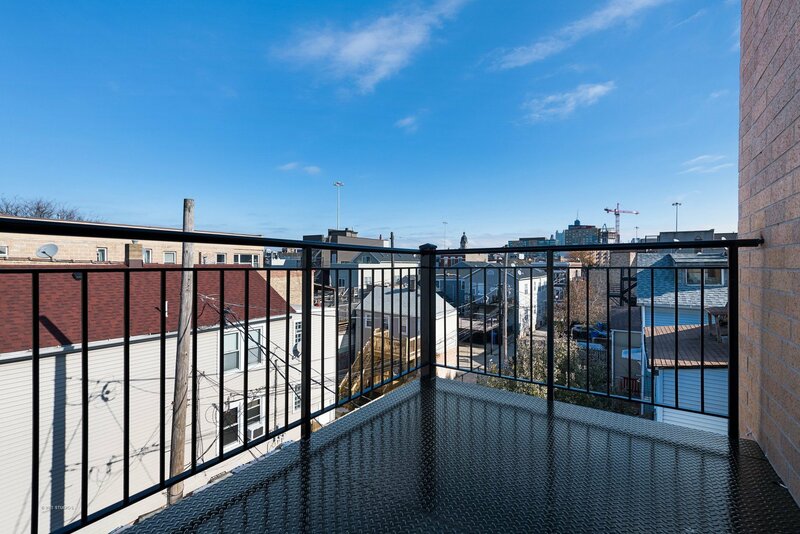 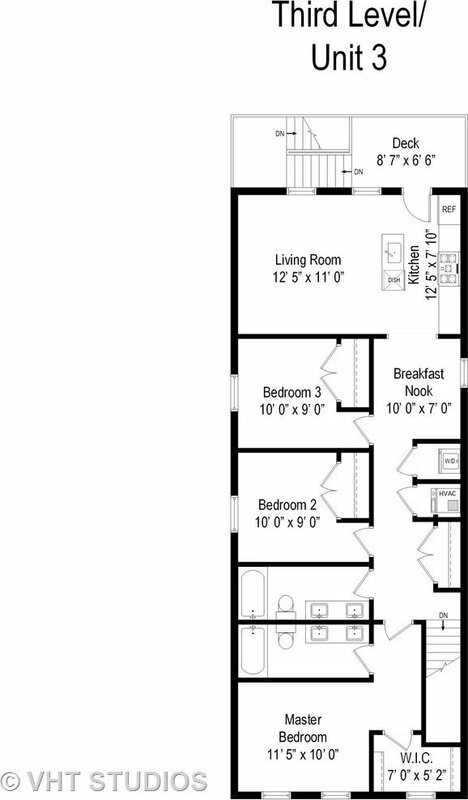 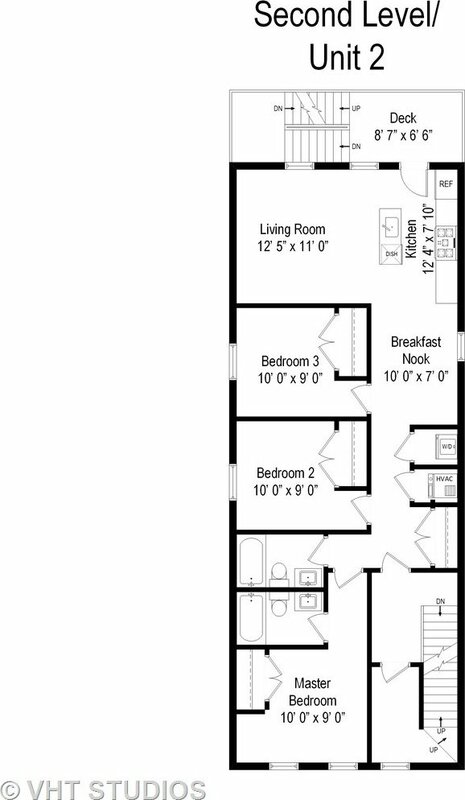 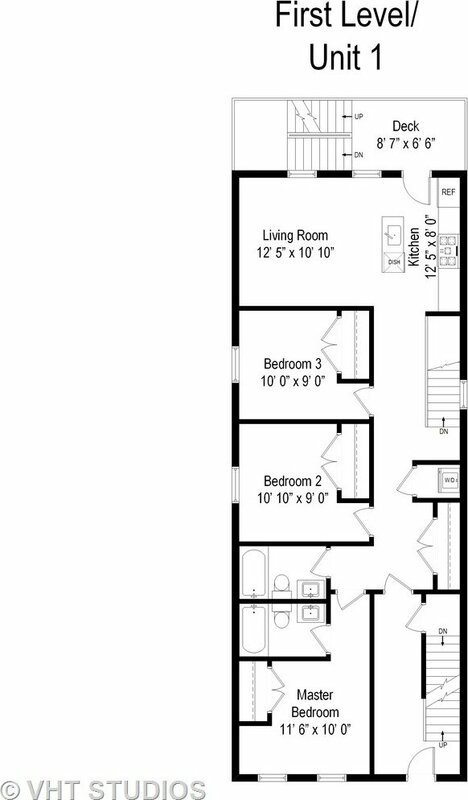 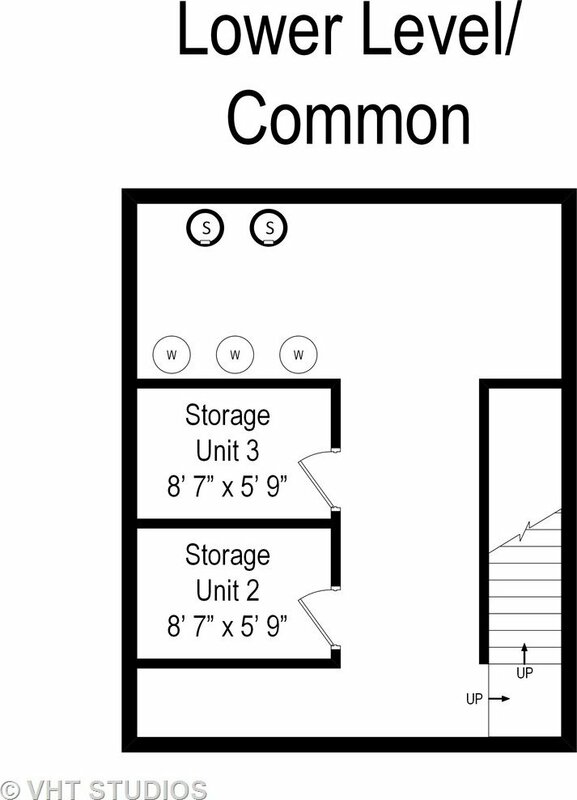 All units have a spacious deck and laundry in unit! 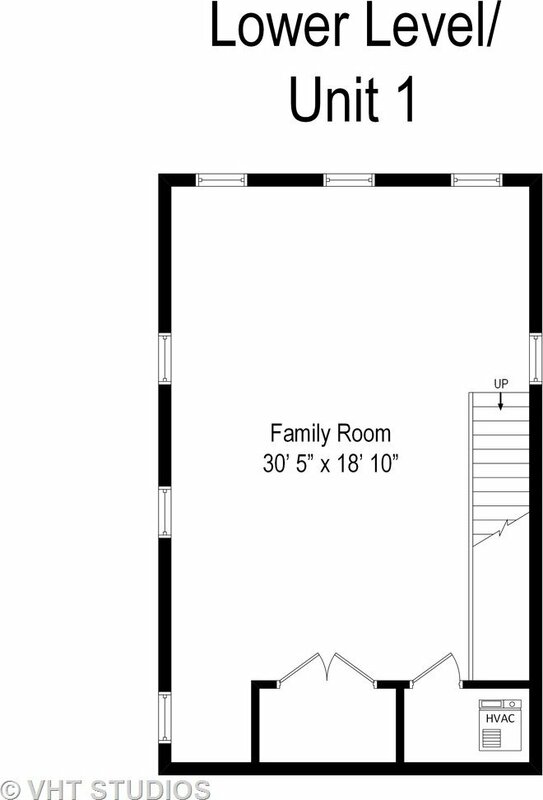 Unit 1 is a duplex down with 2nd living space/family room. 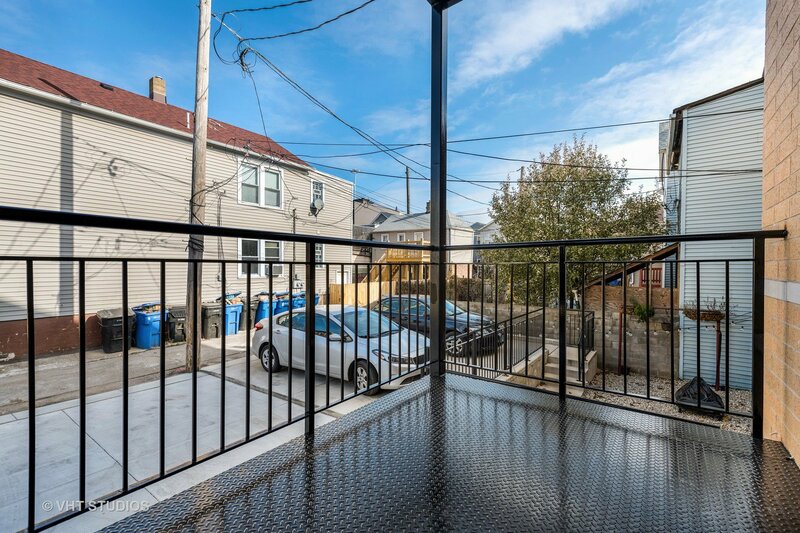 2 exterior parking spaces available.